I was talking to a lady at my coupon swap who lived in Hawaii for a few years (her husband was stationed there). 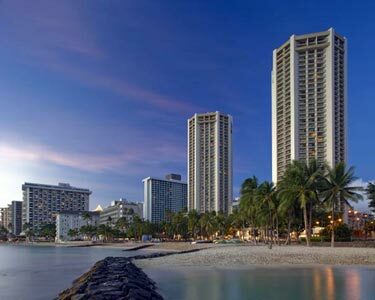 She DID NOT recommend staying at the Aston Waikiki Beach Hotel because it is at the edge of the "slum" part of town, where the "tent cities" used to be. She also mentioned that a rental isn't necessary the entire time because they have round the clock buses for sightseers... So, maybe a rental car on the days that you want to explore on your own? I have come up with another option for you though below. 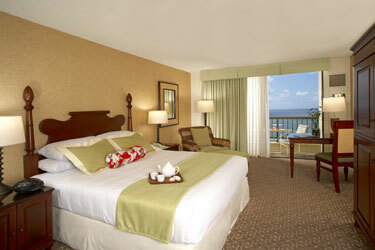 * 25 % discount on a 50-minute couples massage at the Na Ho'ola Spa.